The lazy man’s Behexen review goes like this: use the typical ‘raw black metal’ signifiers; talk for a paragraph or so about the so-called ‘Finnish Filth’ movement; mention Beherit; close. Essentially discussion of Behexen, or at least this period of their existence, is typified by their apparent ‘regressiveness’ and primitivism. That’s not what I want to talk about. I’m consistently fascinated by liminal spaces in music, particularly when one can follow a band through their career and find points of flux - moments of uncertainty or experimentation that add a new dimension to music you are apparently familiar with. 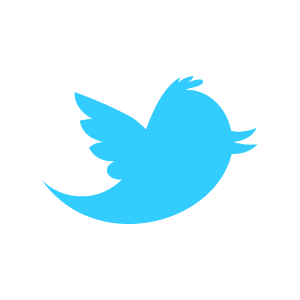 When we join the band for By the Blessing of Satan, we land squarely in the midst of one of these locus points. The band’s debut album Rituale Satanum from four years earlier, whilst a satisfying piece of work in its own right, is epitomised by a meat-and-potatoes approach to black metal, with very little beyond simple ferocity distinguishing it from the rest of the early 2000s swell of resurgent Euro-BM. This wasn’t helped by a particularly hollow and generic wind-tunnel production job that made it difficult to pinpoint the songwriting chops displayed on its followup. By contrast, BTBOS has a thick but granular quality to its sound, conjuring visions of vast, sharp boulders rolling over and over you in the bowels of the earth, while Hoath Torog’s white-noise shrieks ceaselessly peak and crash like the waves of some awful sunless sea. Sonically the album appears to have been far more deliberately engineered to highlight the band’s growing talent in terms of dynamics, pacing and melody - because this is a truly melodic album despite its pace and ferocity. 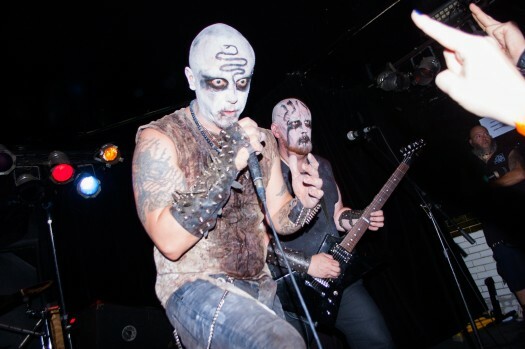 Behexen 2014. Photos by Carmelo Española. The sign of black pentagram burned deep in my heart. Arguably since the work of depressive pioneers such as Strid black metal has aesthetically been torn in two apparently opposed directions: the melancholy and the furious. The greatest acts are, in my opinion, those who can bridge the gap between the two, smelting something new and complex from an overused forge. With "Black Metal Baptism", Behexen reconcile these two concepts beautifully and crucially this is done seamlessly within the context of the album as a whole. 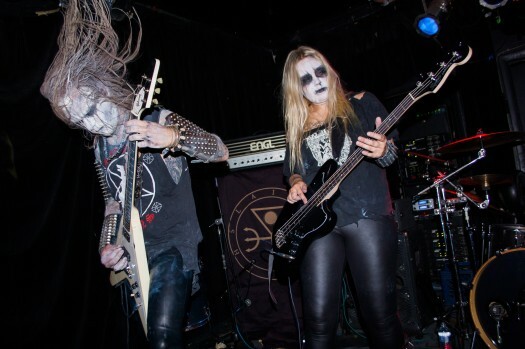 By the Blessing of Satan has all the speed, anger and intensity of the most popular Norsecore but with a sense of pathos and depth of feeling that’s often alien to this strand of the genre. 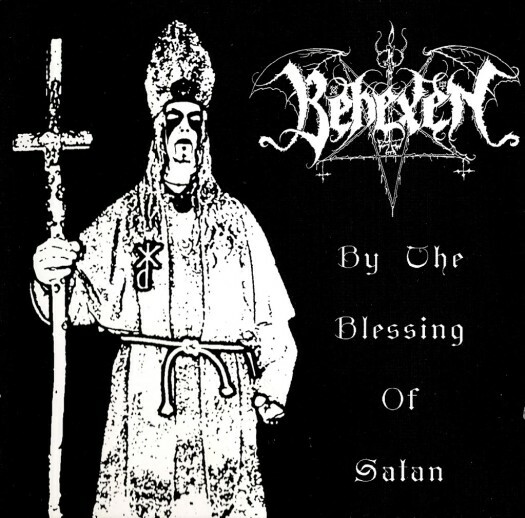 Sadly the main influence that seems to have been borrowed from this period of Behexen’s work seems to be an aping of the bands almost romantic fervour for satan-worship (count how many ‘orthodox’ black metal bands sprung up between 2004-6, Ill wait) rather than focusing on the sincere emotion that lay behind it. After the success of this album and having become key influencers in the genre, the band would travel further down this melodic path with the followup to this album, My Soul for His Glory. Unfortunately the tradeoff seemed to be unequal hereon out, as the highs and lows of BTBOS are normalised into a more anonymous, if more harmonious, whole. By the Blessing of Satan truly then exists in a liminal space - between chaos and order, triumph and sorrow, hatred and love.